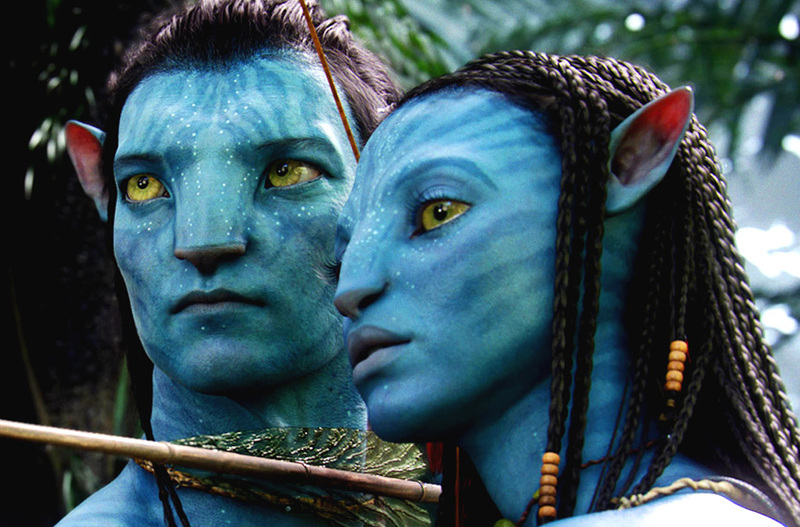 James Cameron tapped into the universal memory in producing his animated masterpiece AVATAR. Could such a species as the cat people exist in some far off alien world? Of course they could. Our universe is full of diverse species and races both human and non-human. The zodiac itself is a blueprint for the twelve kinds of species in our universe with humanity(Aquarius) as one of them. The cat people are obviously linked to the sign of Leo with the lion representing them, and while they may not look exactly like Cameron's creations, there will certainly be striking simlarities. Where they can be found is another matter. Some say they originated from certain stars such as Lyra or Sirius and Orion while others place them much closer to home. They have obviously visited or interacted with humans in the past and are depicted in Persian and Egyptian paintings, statues, and carvings. Some of them may even be living today within the confines of our plane or beyond or within it.